So you have some legacy WebApi code that needs to run in your Sitecore solution? Or are just just a WebApi expert and need to use your favorite tool in the toolbox? Fear not, WebApi will run fine in your Sitecore solution. 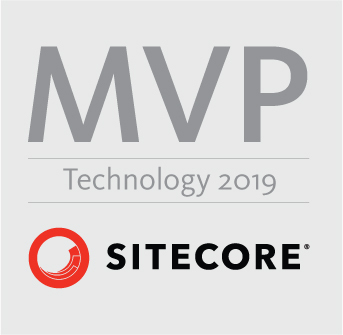 You don’t need to use the native Sitecore 8.2 support for WebApi, you can use your own routes as well, and implement your nasty controller selectors, formatters and message handlers. Please be aware, that Sitecore have taken the /api/sitecore and the /api/rest/ routes for it’s own code already, so use another route and you will avoid clashes with the Sitecore API. This entry was posted in .net, c#, General .NET, Sitecore 7, Sitecore 8, Sitecore 9 and tagged Sitecore, WebApi. Bookmark the permalink.